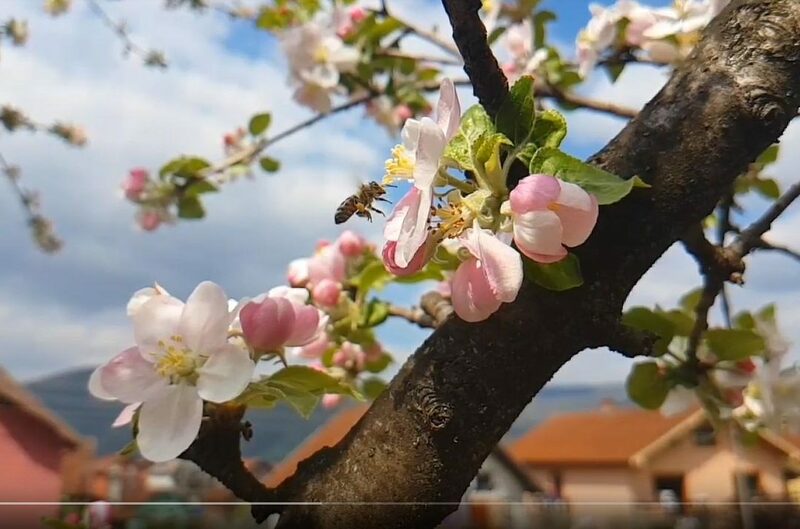 Drina River Canyon, Serbia from Nenad Maric on Vimeo. 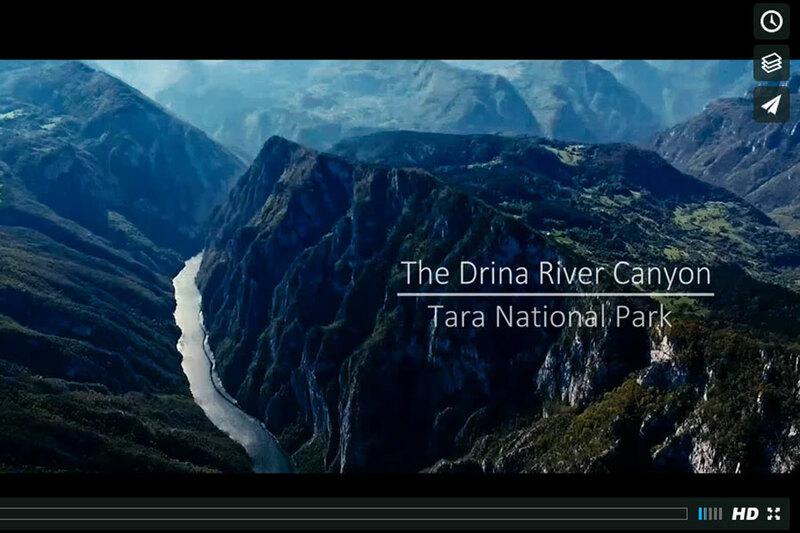 Most of the border between Bosnia and Herzegovina and Serbia is actually a natural one – the Drina River Canyon. Serbia lays to the east of Drina River Canyon, and Bosnia and Herzegovina to the southwest of the river. Shot, edited, & graded by Nenad Mari?